After GST from 1 July 2017 one tax in India with GST. 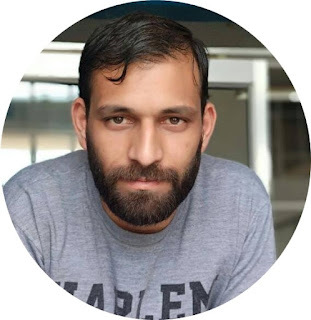 GST no is required for sales and purchase in India. So for sale and purchase you have need to update your all party GST no in your accounting software that's you are using. 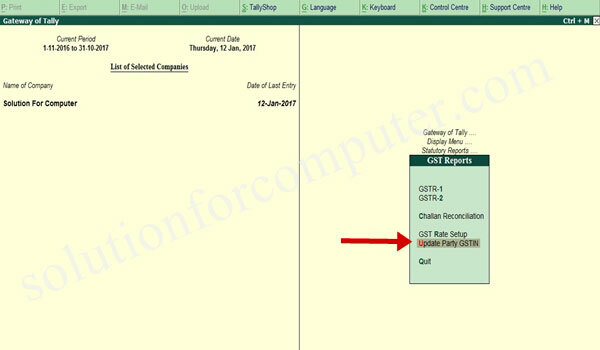 We are talking in this topic about tally accounting software - How to update Party GSTIN in Tally.ERP 9. If you add one by one GST no of all party so its very difficult or its waste your lot of time. 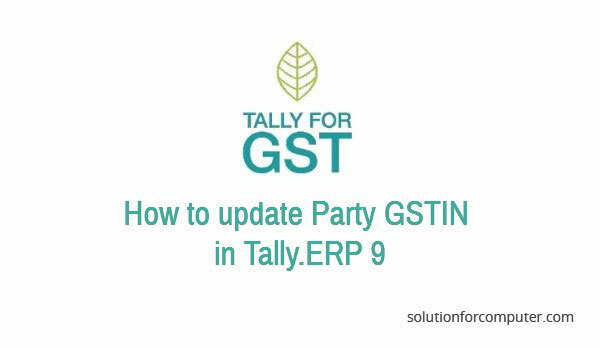 So in this post I have show you how you can quickly update all party GST no easily in tally accounting software. Select Group and ledger that's you want to update GSTIN. 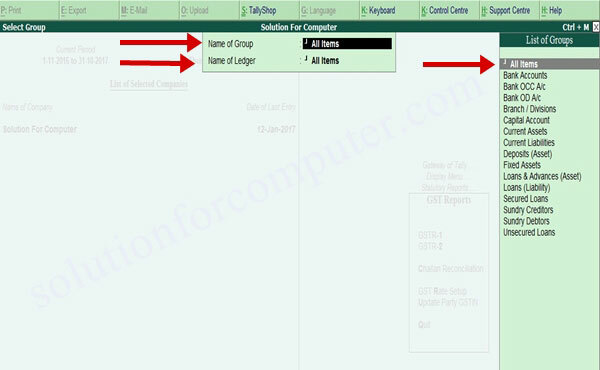 Select All Item in List of groups > Select all items in name of group > Select all items in Name of ledger. In the Update Party GSTIN/UIN screen, enter the GSTIN/UIN number for all party's that's you have created in tally accounting software. 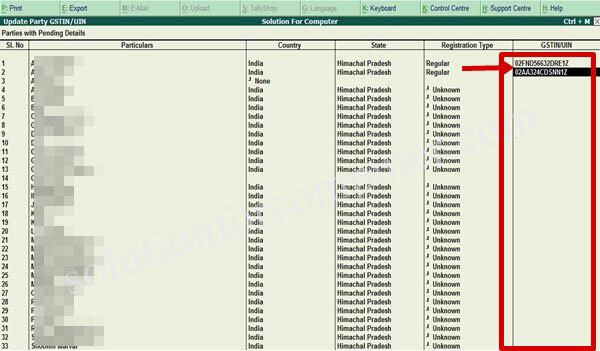 You can also enter country, state, registration type, or GSTIN/UIN detail in party. Now you have successfully updated all party GSTIN in tally software. If this article is helpful for you so share this this article on social media with your friends.